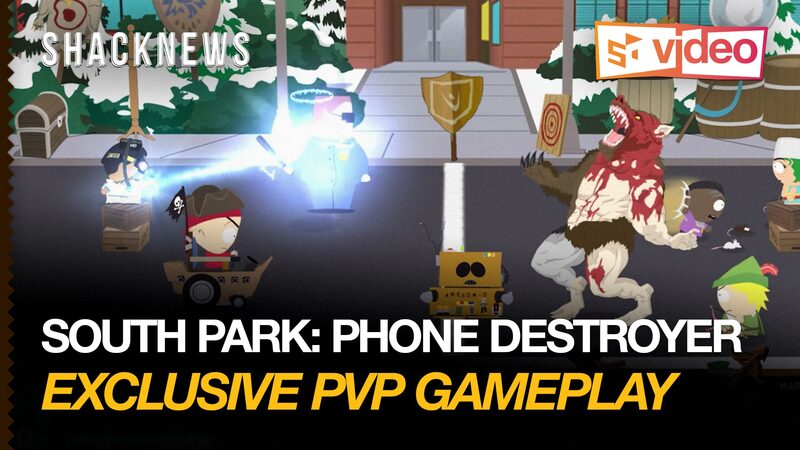 South Park: Phone Destroyer has been an enjoyable little stopgap between now and waiting for South Park: The Fractured but Whole to come out. This second bit of gameplay explores the next few missions you receive after completing the first couple of tutorial missions, plus the game's walking you through your first PvP battle. Obviously the first "PvP" battle here isn't actually against a real person, but it's good practice to get to know how it's going to play out. I can see myself really getting into the game from here on out, as long as the free-to-play madness isn't so apparent the entire time. It's doing a good job of keeping me entertained.